Luxurious Hillside Villa in the gated community of Ridgegate. 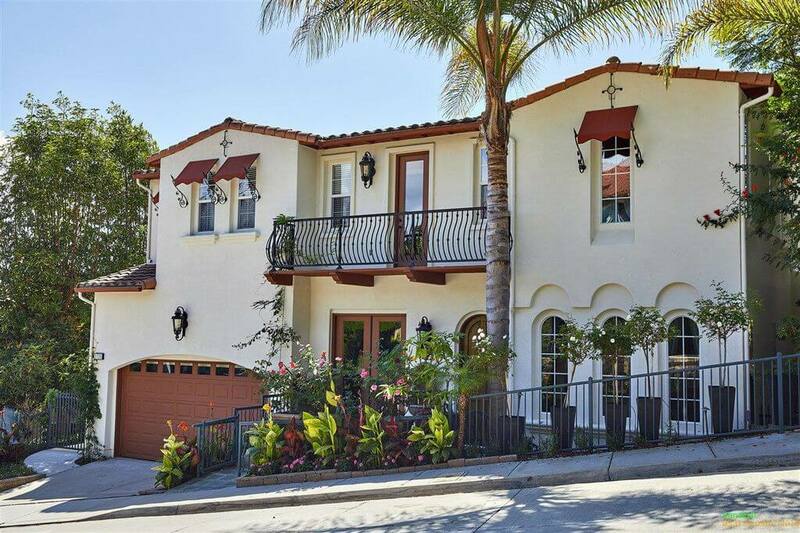 Highly upgraded property boasts lovely hillside canyon views and lush landscaping. This elegant home features soaring ceilings, custom cabinetry, crown moldings throughout. Gourmet kitchen with granite countertops. Elegant master suite with steam shower, spa tube, 2 large walk in closets & romantic balcony. 2 more bedrooms with walk in closets, 500′ of x/storage. Grand view terrace with private bluff side therapy swimming pool + comm. pool & spa.